Google's mobile-first Index is not going to be as scary as it sounds. You can't totally ignore it but there's little to fear. There’s no separate index. There’s only one and it is going mobile. Google crawler will index with a smartphone user-agent. Ranking in mobile-first index is not exactly about mobile-first design or experience. Those serving different / dynamic content to mobile vs. desktop users will be impacted. 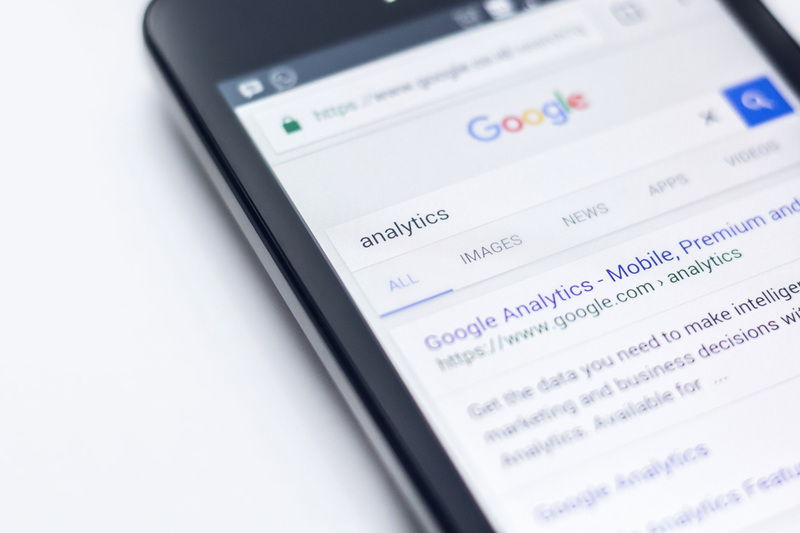 Google will predominantly use the mobile version of the content for indexing and ranking. There’s little to fear (at least on the mobile-first ranking front) if you serve the same content to mobile as well as desktop users. Ancient, unresponsive, desktop-only sites are totally fine on the mobile-first ranks. You can’t ignore speed as a ranking factor. You can’t ignore user-experience as a ranking factor. Monitor your Google search-console for mobile-first notification. You’ll get one as Google moves your site to mobile-first index. Mobile-first is here to stay. Tune your website for mobile users because it will help your ranks, though indirectly.